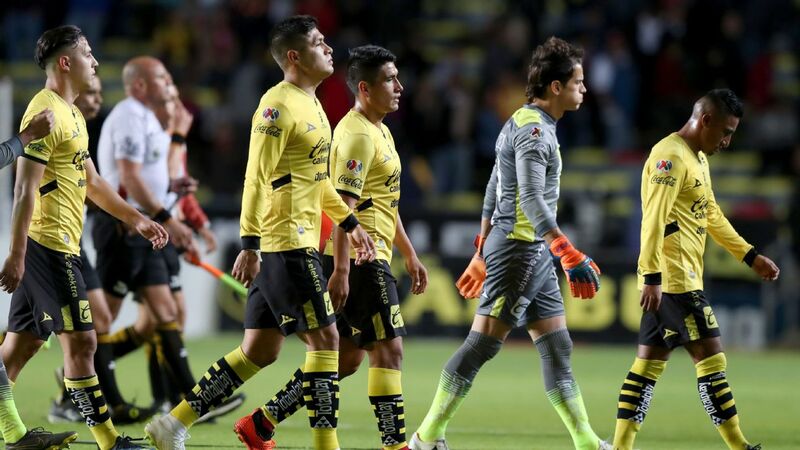 Liga MX club Morelia has issued an apology for its women's team's coach Filadelfo Rangel remarks after the side's 0-0 draw with Necaxa on Friday. "It's because of indecision," said Rangel in the postgame press conference. "The indecision of women. It's like in life, they are more indecisive than men in taking decisions."